Excellent communication is the lifeblood of any successful business. Without a good communication strategy, it would be impossible to support a productive workforce, connect with your customers, and help your organisation thrive. 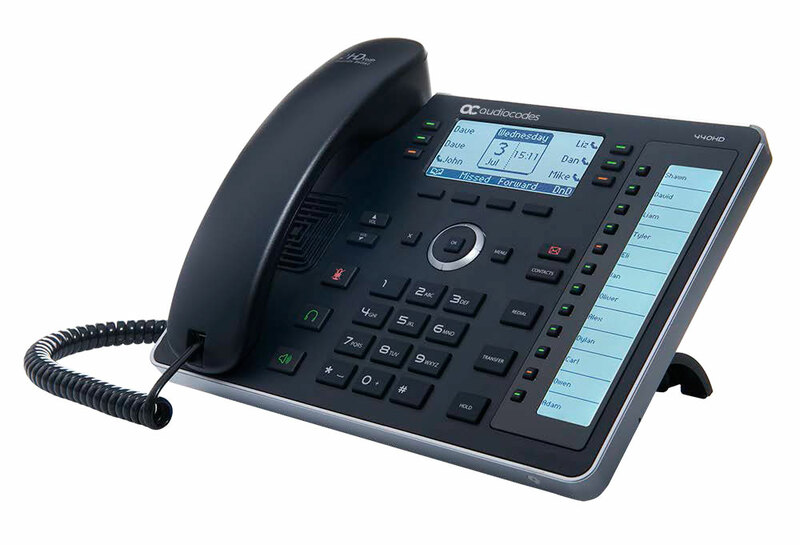 IP Phones exist at the heart of many communication strategies, providing access to innovative solutions all the way from video conferencing to call recording. Of course, if you’re a small business, you may need to balance finding the perfect features, with choosing an IP phone that suits your budget. What kind of conversations will your IP phones support? How many employees do you need to empower with your new phones? Do you need your IP phones to be wireless? Once you have a basic idea of the things you need from an IP phone, check out some of the following offerings for 2018. As one of the very first phone manufacturers to introduce IP-enabled devices to the world, Snom is an excellent choice for businesses investigating IP technology. The recent 10+2 deal also makes the flagship Snom product more affordable and cost-effective for smaller companies. Polycom is one of the best-known vendors of IP phones in the market today. Their beautifully-designed telephones deliver high quality of sound and great business experiences to companies of all sizes around the world. Yealink is a leading provider of communication solutions, known for their ability to serve companies of all sizes. In 2018, Yealink won the Global Growth Excellence Leadership Award from Frost and Sullivan, and they became the top-selling SIP provider in the industry.